Welcome to the home of the world's deepest geothermal hot spring! At over 1002 feet deep, the Mother Spring aquifer has been Guinness World Record Certified as, "The World's Deepest." 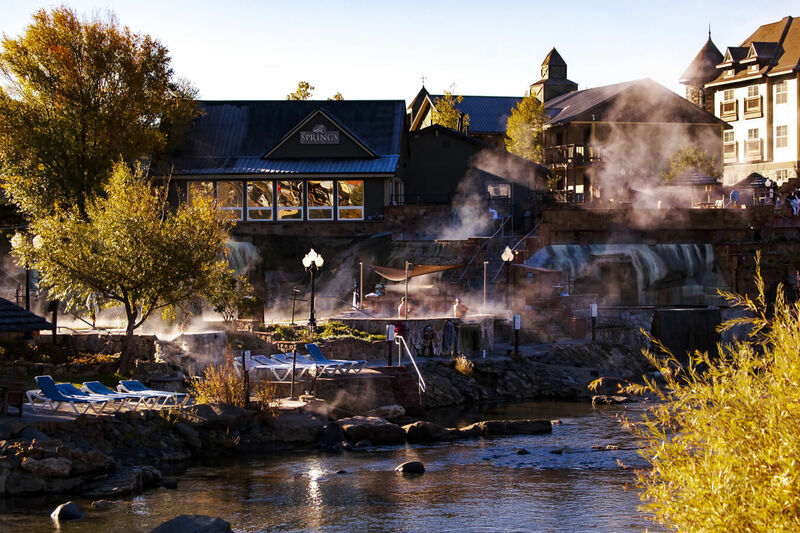 The mineral-rich waters from that very spring fill the baths at The Springs Resort & Spa, The Overlook Hot Springs, and Healing Waters Resort & Spa. Each facility offers a unique experience, and each is open to the public with admission. 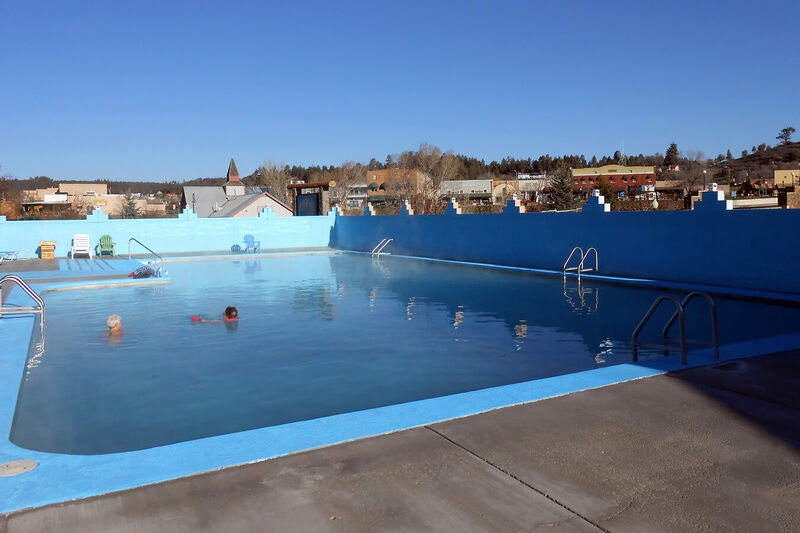 Healing Waters Resort & Spa, comfortably nestled in the heart of downtown Pagosa Springs, next to the San Juan River and the outdoor playground of the Reservoir Hill Recreation Area and within walking distance of shops and restaurants. A variety of lodging options, offered at budget-friendly prices, include an RV park, equipped with full hookups and cable TV; rooms and suites, some with kitchen facilities; and cozy new cabins. 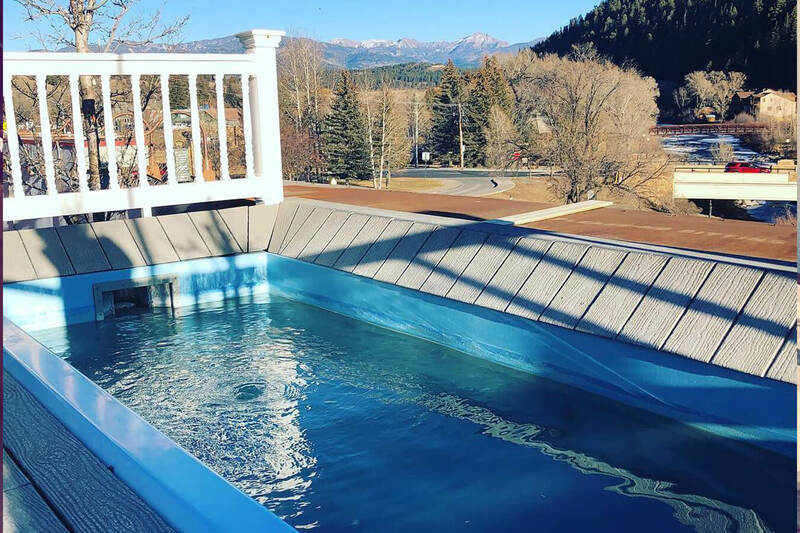 Guests enjoy complimentary use of the hot springs pool, outdoor soaking tub and indoor European-style bathhouse, all containing 100% mineral water for maximum healing benefits. Family owned and operated since 1950. Healing Waters Resort & Spa – healing comes naturally, sleep comes peacefully.